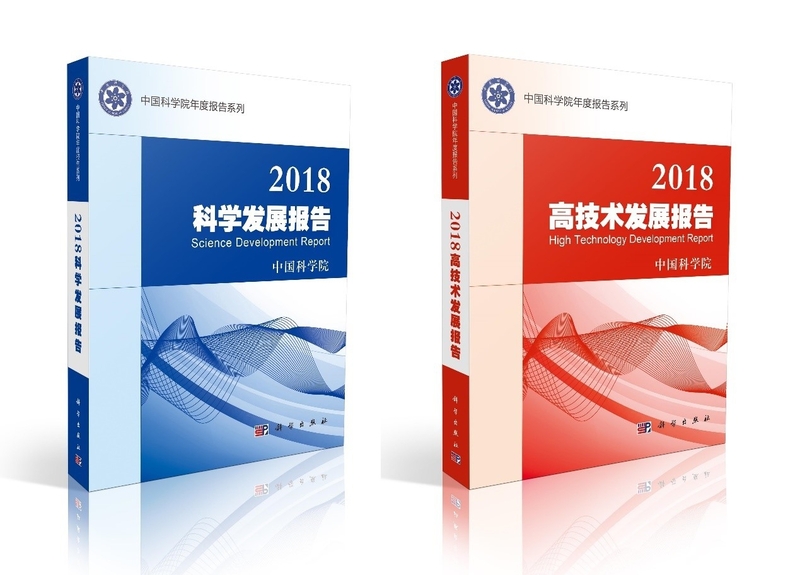 Chinese Academy of Sciences (CAS) officially released 2018 Science Development Report &2018 High Technology Development Report, as of the important annual report series, and Prof. BAI Chunli, the CAS President, made a preface to these two reports. The major innovation achievements, key development trends, important policies and strategies of science and technology in the world and China are reviewed in these reports with recommendations of relevant policies, aiming to provide decision-makers and the public with tools to better informed about the latest scientific and technological developments. Since the first launch of 1997, the Science Development Report comprehensively analyzes the progresses and development trends of international scientific research and gives an overall picture of the science frontier and major scientific issues. The High Technology Development Report, on the other hand, focuses on an individual specific topic each year, with the 2018 report mainly discussing the Materials and Energy Technology covering aspects of progresses, commercialization, industry, etc.